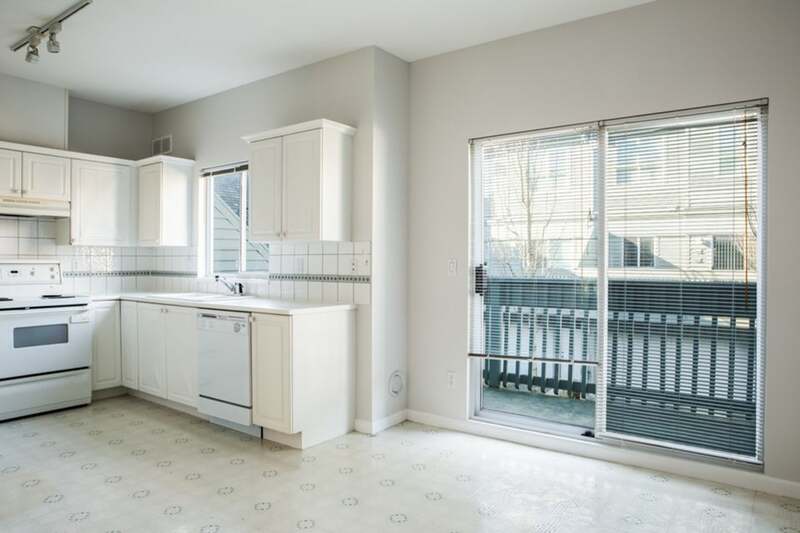 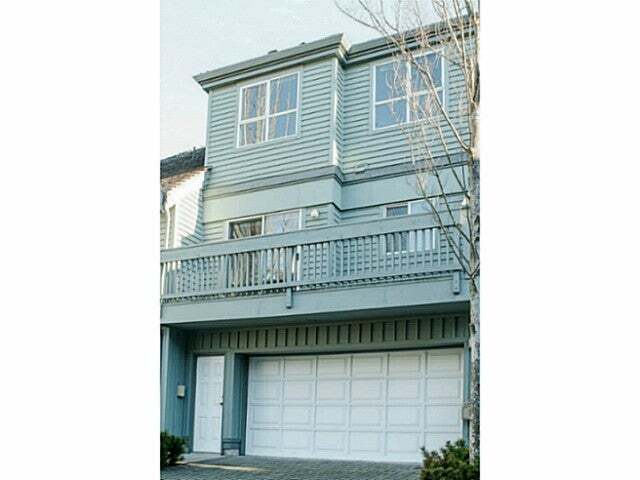 RARELY available bright and spacious 1,651 square foot townhome located within walking distance to the Richmond Olympic Oval. 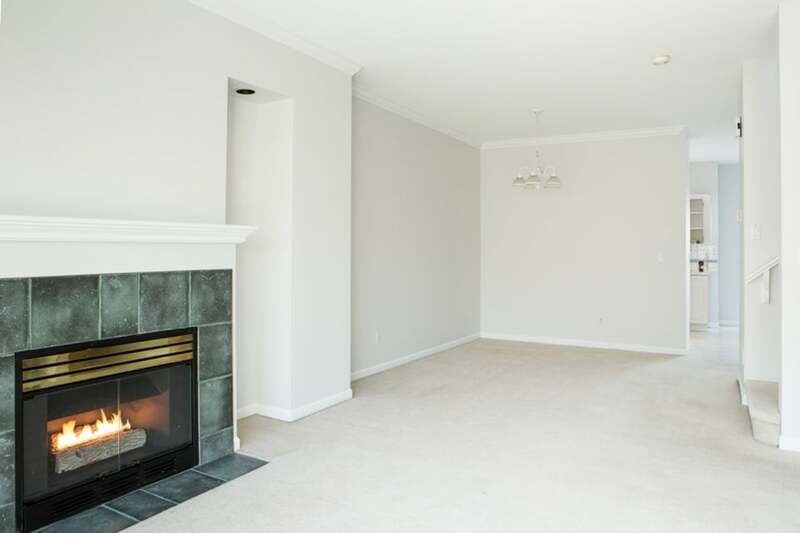 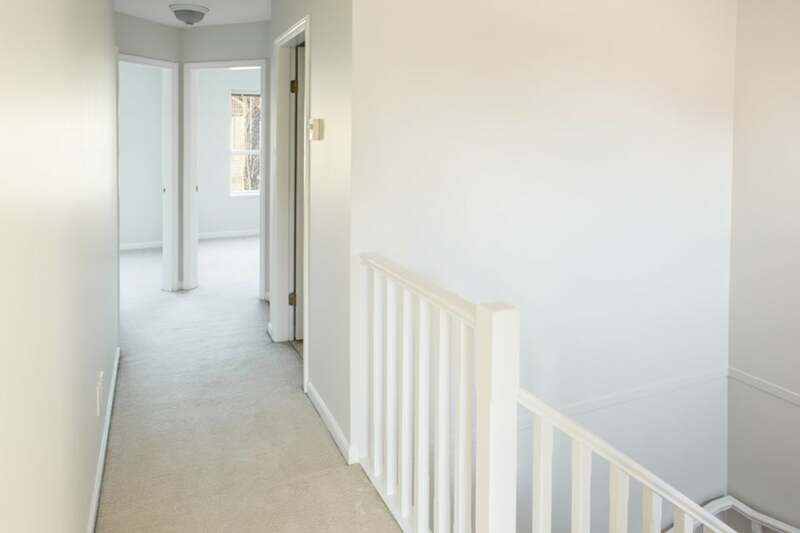 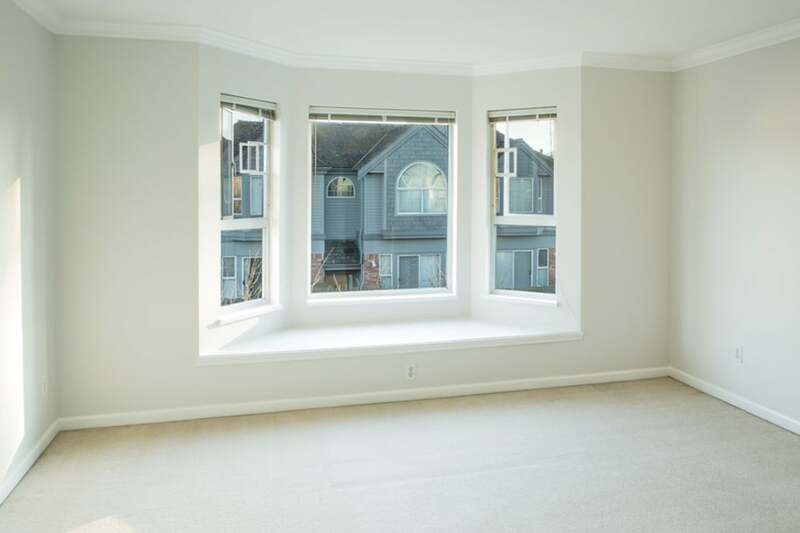 This quality townhouse built by Townline homes features 9' ceilings w/ crown moulding on the main floor, hot water radiant heating throughout, gas fireplace, side by side double garage and two private outdoor spaces. 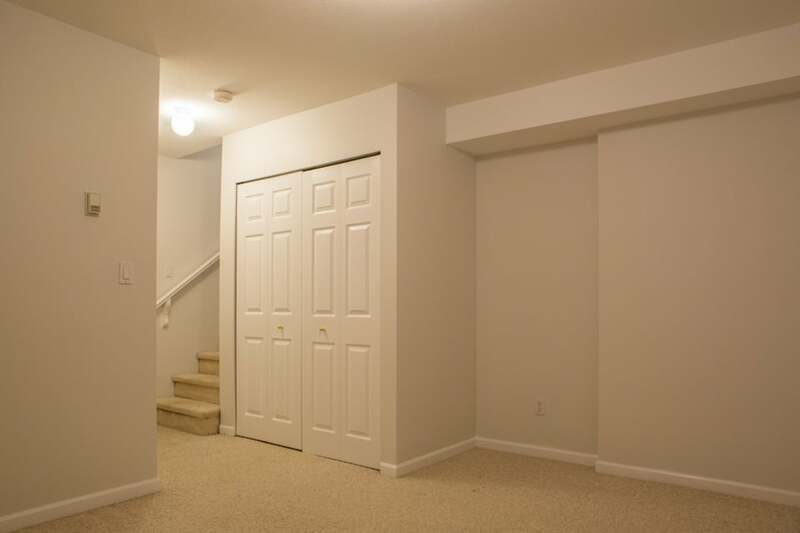 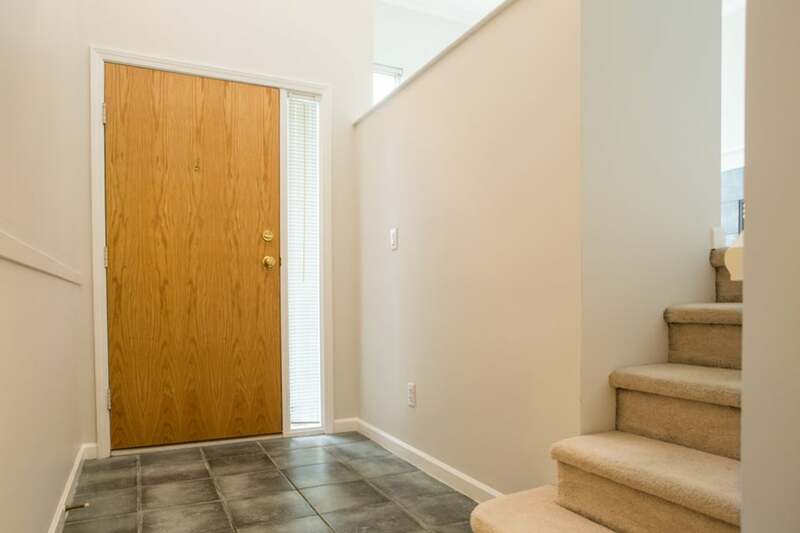 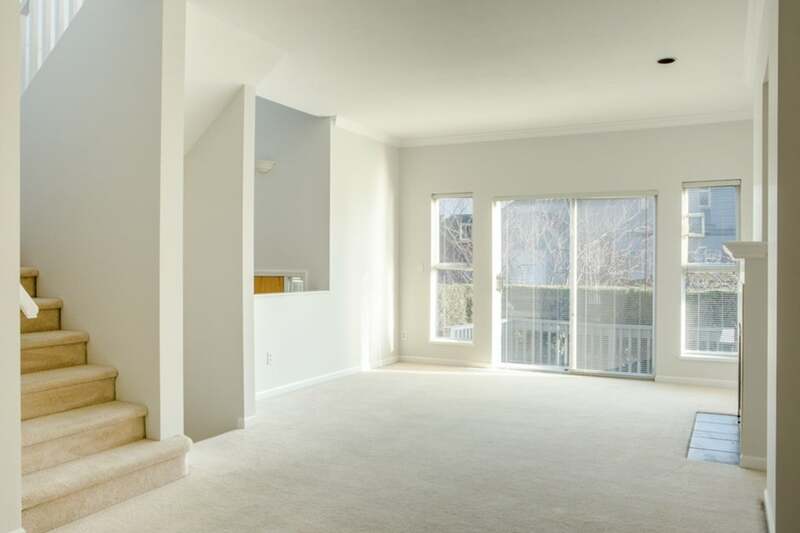 The lower level can be used as a 4th bedroom, rec room or den. 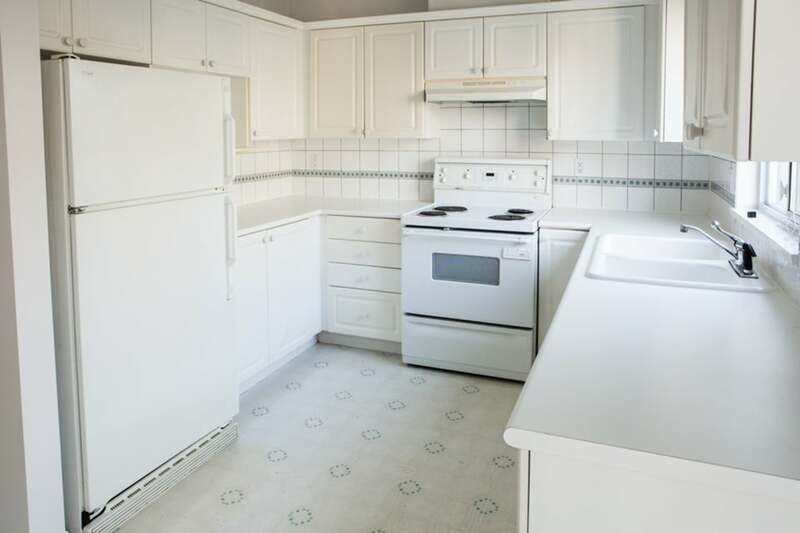 EXCELLENT LOCATION with easy access to Vancouver, downtown Richmond and only steps from the dyke where you can enjoy scenic walks. 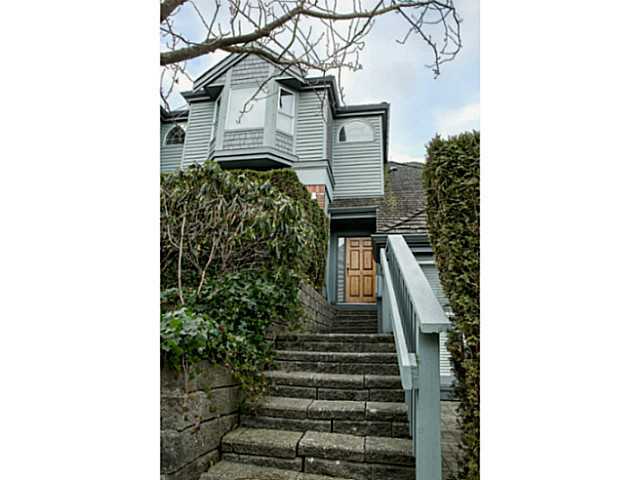 Open house Sunday, January 26th from 1pm - 3pm.